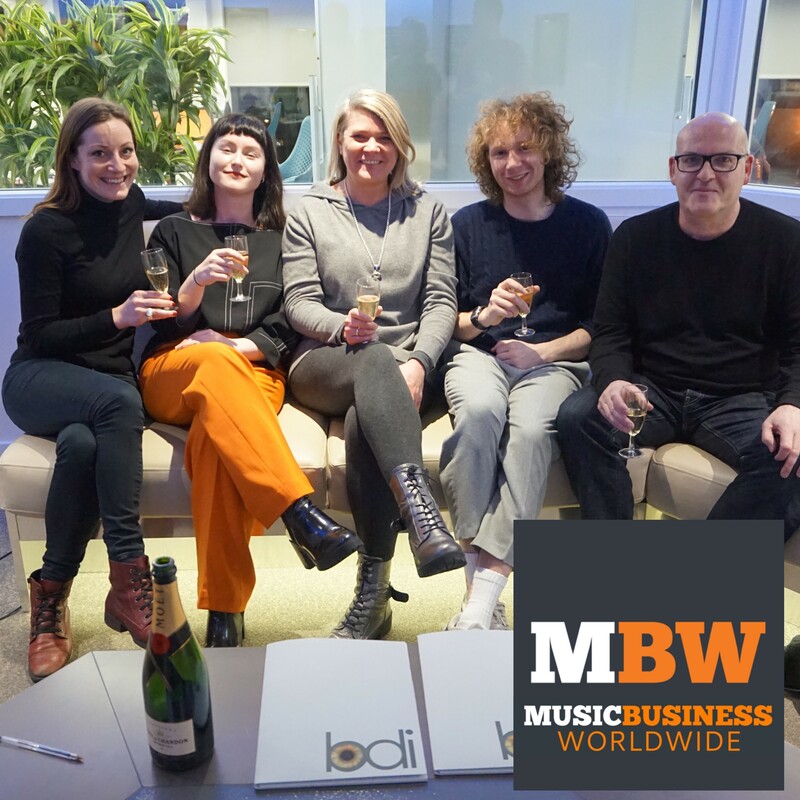 Grammy-winning, UK-based independent publisher BDi Music has signed Aoife McCann, aka Æ MAK, along with collaborator Daniel McIntyre, aka Lullahush, to an exclusive worldwide publishing deal. Æ MAK was the first artist chosen for Festival Republic’s ReBalance Programme in the UK – a PRS Foundation supported initiative launched in 2018 to support and promote female led bands and solo artists. Last year, she supported Django Django, Warpaint and tune-yards, performed sold out Irish headliners and played festivals across the UK including The Great Escape, Latitude, Liverpool Sound City, Electric Picnic, Body&Soul and more. Æ MAK will appear at this year’s Eurosonic, playing the Praedinius Gymnasium on Friday, January 18. In 2018, Æ MAK released three single projects of experimental art pop – Glow, Love Flush and Too Sad To Sing – which received support from the likes of BBC Radio 6 Music, Radio X, Earmilk and The Line Of Best Fit. BDi Music Founder Sarah Liversedge said: “Aoife and Daniel are both incredibly creative artists and writers, and they are thriving in this collaboration. They are garnering some real attention across press and radio, and have played to great audiences at high profile festivals across the UK. 2019 is going to be a great year for them.” Jawdropper Management said: “We are hugely excited to be working with Sarah and the brilliant team at BDi. Aoife and Daniel are incredibly talented individuals and it was clear from the start that Sarah understood and shared their vision as artists, and that together the future can be very exciting and successful.” Founded by Sarah Liversedge in 2004, BDi Music is an award-winning independent music publishing business representing songwriters, composers and production companies. Since inception, it has been honoured with two Ivor Novello Awards, three RTS Awards, a Bafta and two ASCAP Awards, as well as a Grammy Award in 2016 for Amy Wadge’s involvement in Ed Sheeran’s Thinking Out Loud.